A man's reaction to the great news that he's going to be a grandpa was captured on video and it quickly went viral online. Millions of people have already seen the heartwarming clip on YouTube. According to Jessica Hickey, his father has been asking for grandkids ever since her wedding night. Jessica is the only child and her mother has passed away twenty years ago. 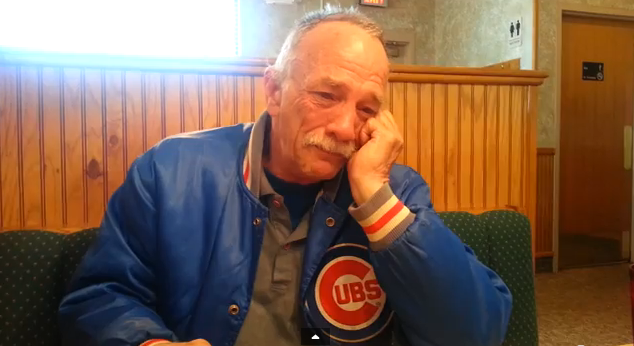 So when Jessica surprised his father that she's 10 weeks pregnant, her dad went emotional, shedding tears of joy.